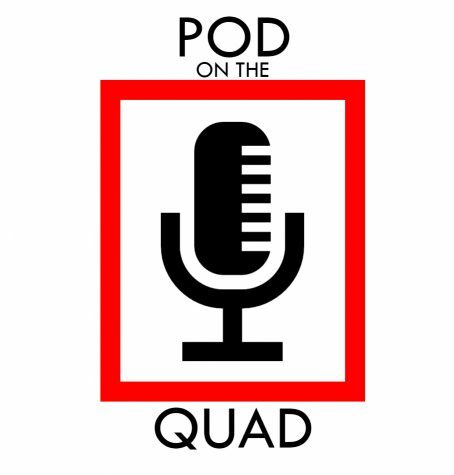 The Review won second place overall for Writing Excellence, swept the Audio Podcast: Single Episode category and was named the Sweepstakes Winner in the Political Writing category. Between classes like Government and various political clubs, politics play an important role at St. John's. 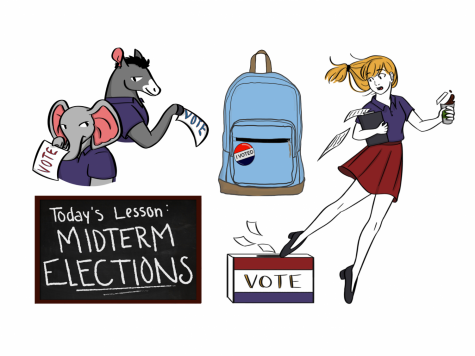 With the midterm elections approaching on Nov. 6, explore the ways politics impact the St. John's campus and student life. 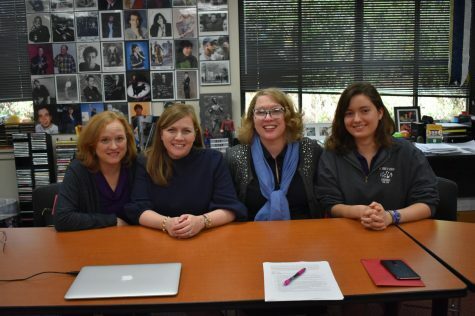 Online Editor-in-Chief Sophia Kontos sat down with new teachers Emily Estes and Neha Mathur to talk about their experiences at SJS. 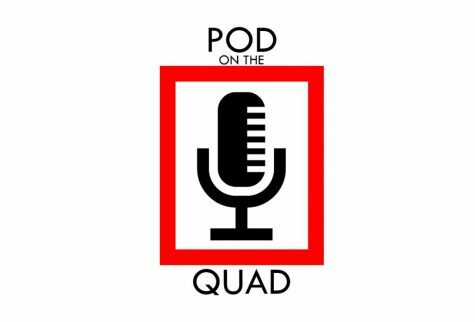 On the first-ever segment of the Review's new podcast, Pod on the Quad, hear from performers in the upcoming Black Box production of Almost, Maine.